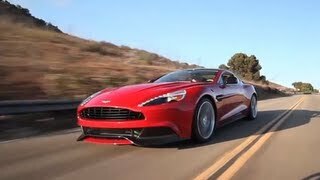 The 2014 Aston Martin Vanquish will be showcased at the 2012 LA Auto Show, next week. The new Vanquish has captured the imagination of customers and enthusiasts across the region as it has toured the country, receiving a hugely encouraging response. The Vanquish is the new flagship model of the Aston Martin sports car range. 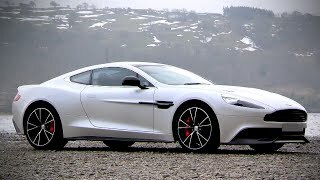 Using a 6.0-liter V8, the 2014 Vanquish makes 565 hp at 6,750rpm. The power will further increased by the flagship car’s new carbon fiber body. The first customer cars will be delivered to customers in the Americas during quarter one 2013. 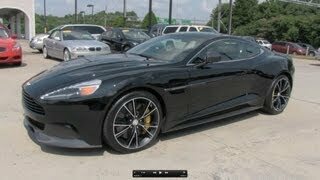 The new 2014 Vanquish is priced from (US Dollar) $279,995 MSRP (CAD $296,000).